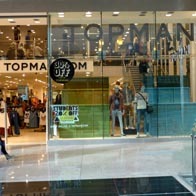 Topman has an unswerving, energetic approach to producing truly exciting high-street men’s fashion. 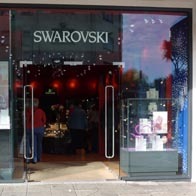 Driving trends forward whilst shifting the way men approach shopping. 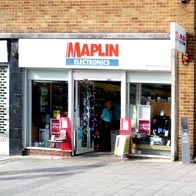 Maplin Electronics has over 100 stores nationwide boasting an impressive product range (with over 15,000 electrical and electronic products) and a well respected brand. 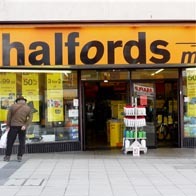 Visit Halfords for bikes, sat nav, car audio, car seats, car maintenance, camping equipment and lots more. 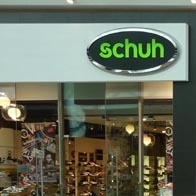 Buy in store or reserve online and collect in store. Shop the latest high street fashion online at Dorothy Perkins. 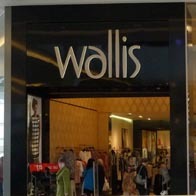 From women’s dresses, shoes, coats, maternity clothing, in sizes 6-22, find your must-have Spring/Summer collection today! 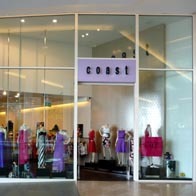 Be inspired by this seasons luxury evening wear available at Coast. 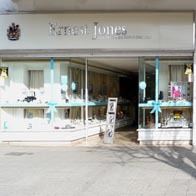 Shop online for the latest in womens occasion wear, accessories and evening dresses.